Don’t miss a visit here! 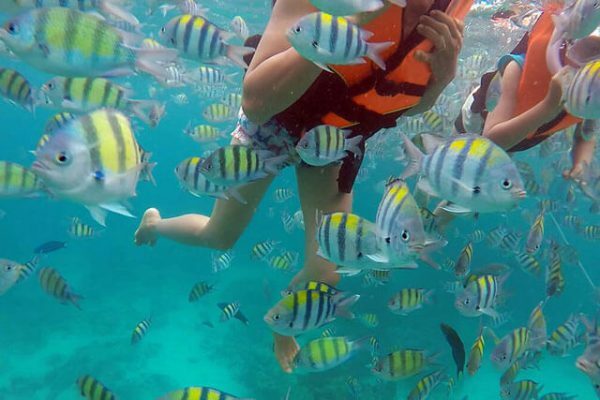 The Best Snorkeling spots..
Phi Phi And Bamboo Island is indeed a beautiful island with white and smooth sand, emerald sea and clear water. 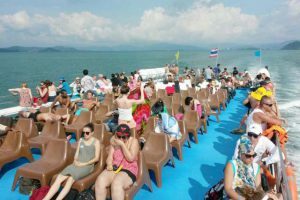 Perfect for swimming and snorkeling, great to take some amazing photos, it’s a terrific time to spend a day trip at Bamboo Island Tour. 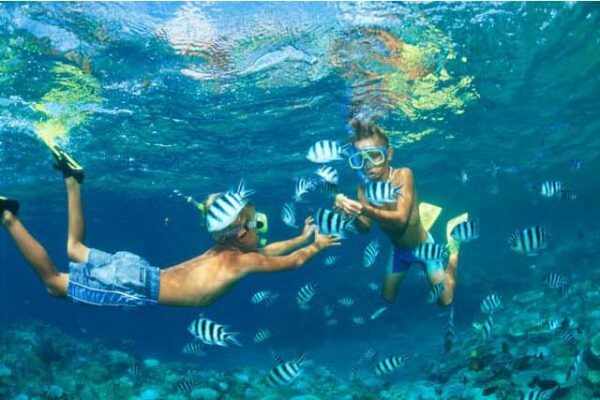 It’s an amazing island and you will thoroughly enjoy an awesome day out here, those beaches on island are pristine, beautiful and wide enough for a decent walking, sitting and relaxing, lazing around there also a dedicated area for snorkeling off, looking for colorful nemo fish and relaxing in the sun. 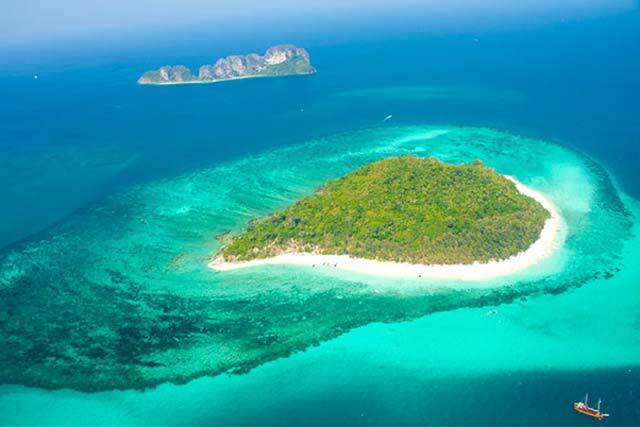 One of the many beautiful Islands and beaches which locate in the area in a true natural paradise. If you can find a quiet spot to relax and tune out the noise of the imported civilization, you’ll absolutely enjoy your time here. It’s just ideal for a fantastic place to Visit. 8:30 – 9:00 Arrive at Boat Lagoon -Welcome by your local guide. Enjoy our complimentary light breakfast. 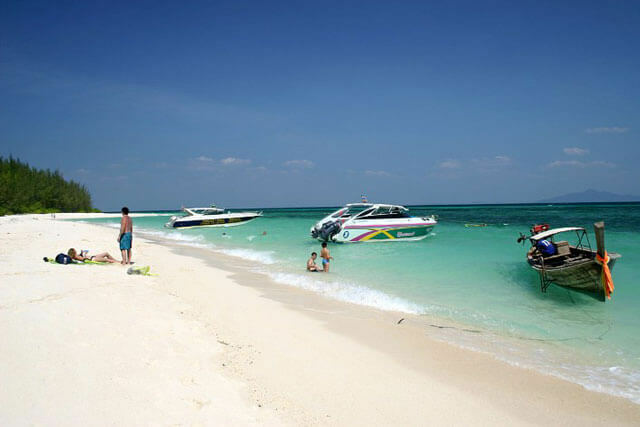 9:15 Depart from boat lagoon to Bamboo island by speed boat. 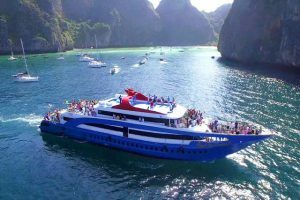 10.00 Arrive at Bamboo island, one after most beautiful spot in Andaman Sea, White sands and turquoise waters blend seamlessly for a marvelous view. 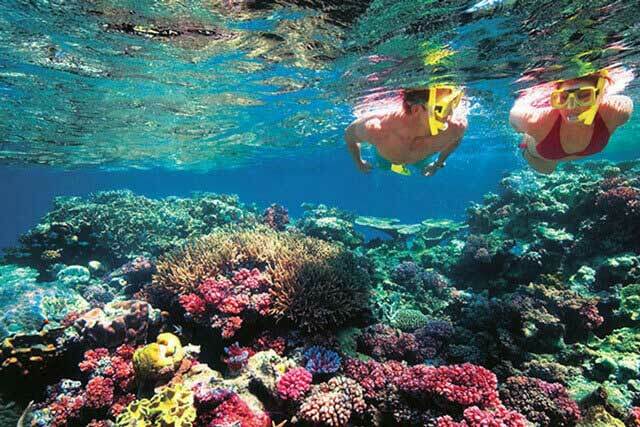 Enjoy your time for snorkeling, sun bath or walking around a beautiful area of this amazing island. 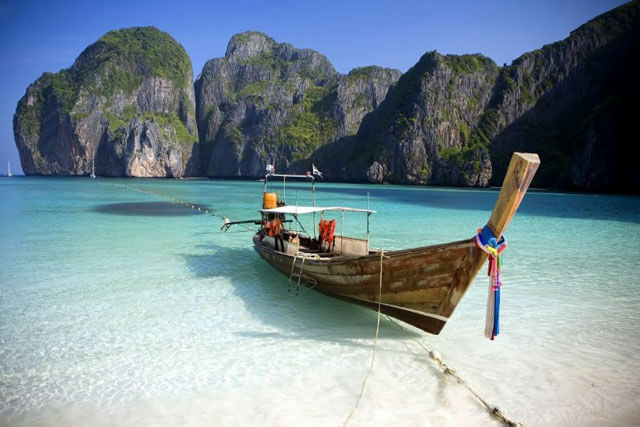 13.30 Heading to Phi Phi Leh island where the rest of your adventures await! 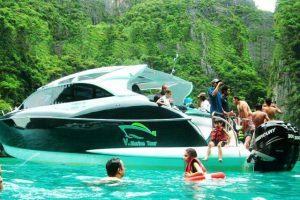 Visit Viking Cave, Monkey Beach ,Pileh Lagoon and Loh Samah Bay. Having fun jumping from the boat to the emerald lagoon surrounded by limestones. 16.30 Arrive at the Boat Lagoon where you will be directed to your respective shuttle driver for accommodation returns.